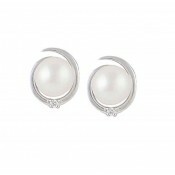 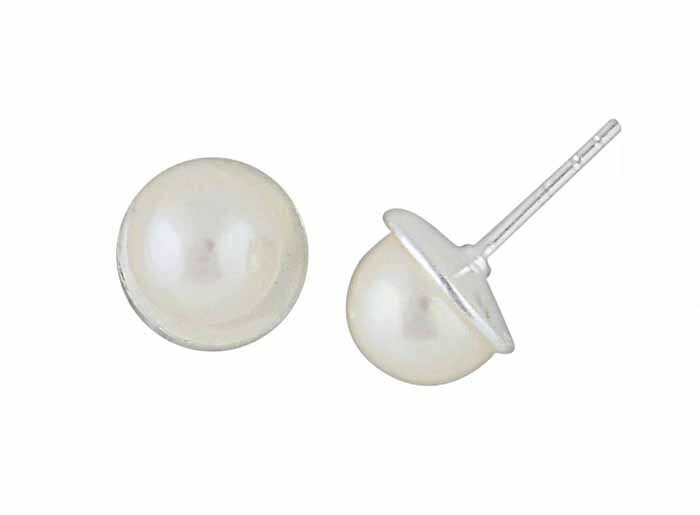 A fashion statement that will always be on-trend, fall for these circular pearl stud earrings. 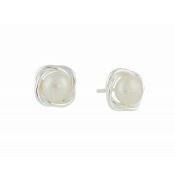 Sitting securely on the lobe, they have enough feminine beauty to take you straight from the office to dinner with the in-laws. 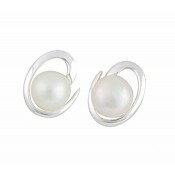 Treat your own collection or gift a loved one with a pair of earrings that complete any outfit.